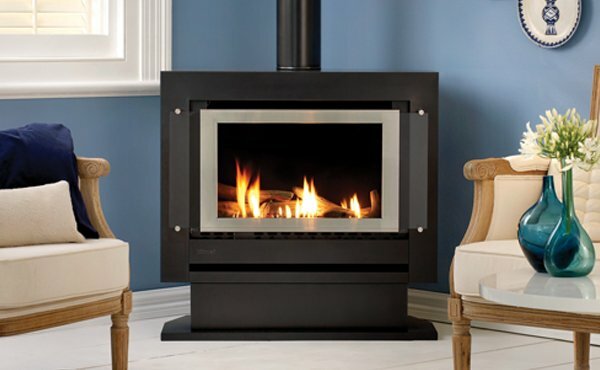 When the temperature drops, nothing appeals more than a cosy fire. 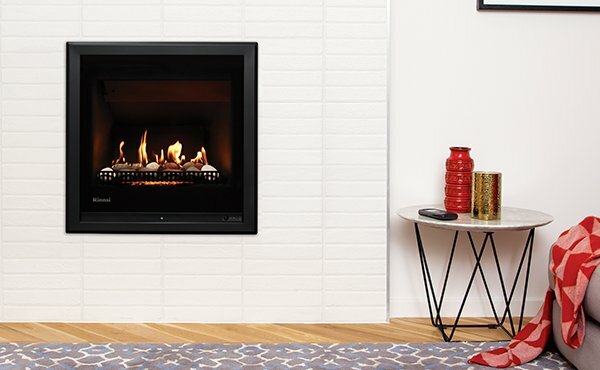 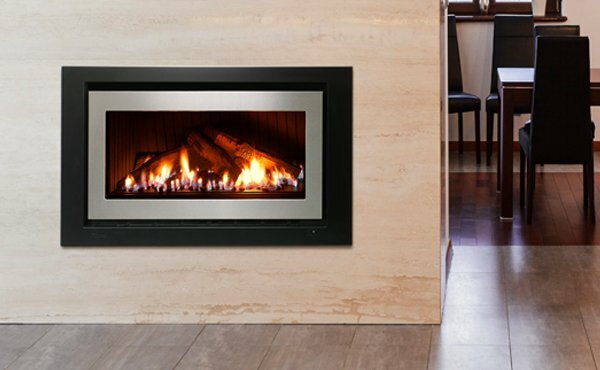 The Rinnai range of gas fireplaces offer everything you love about having an open fire, without all the hassle that goes with it. 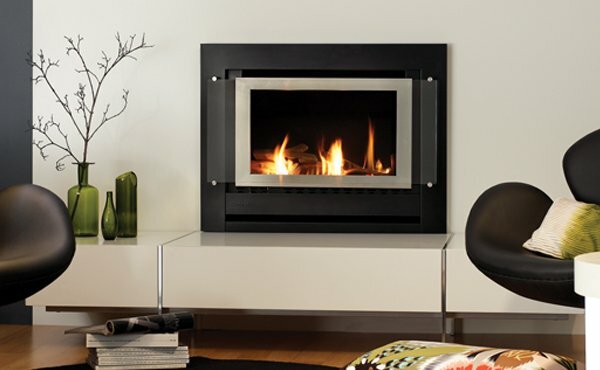 Designed with installation flexibility in mind, our modern gas fires suit a wide range of applications. 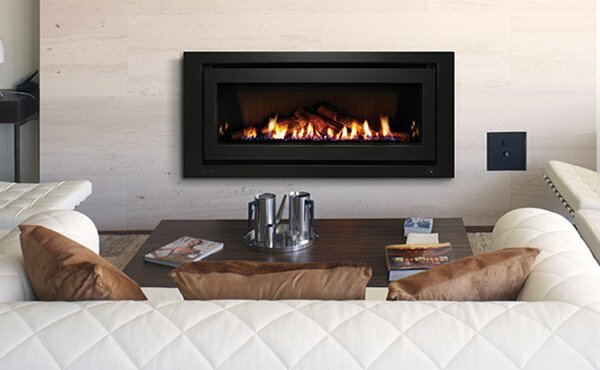 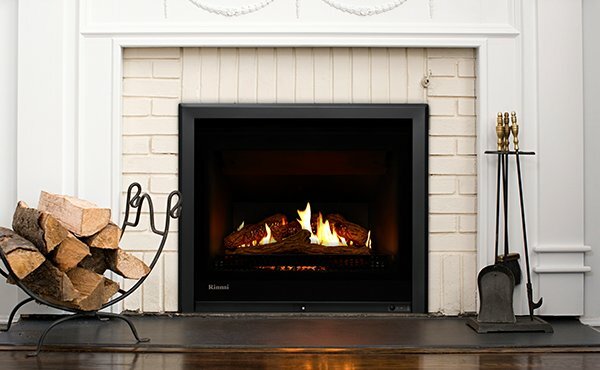 They can easily fit into new homes or existing fireplaces and replace old heaters. 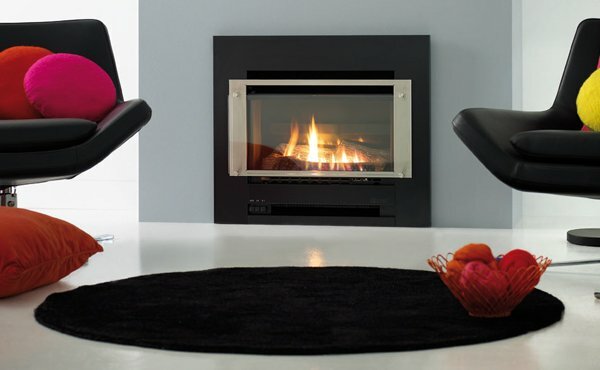 Contemporary and efficient, our gas fires are available in free standing or built-in, and are a must-have addition to bring warmth into your home.